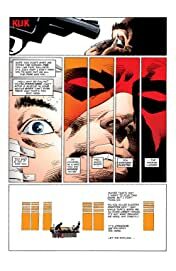 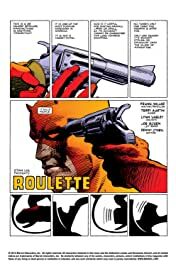 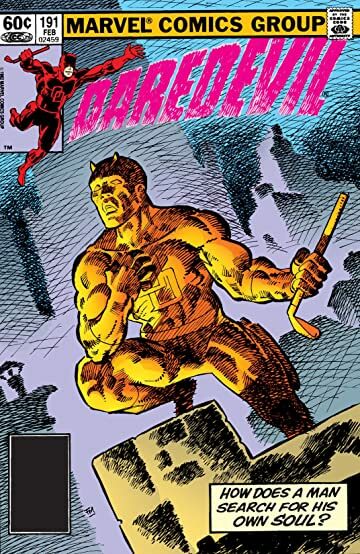 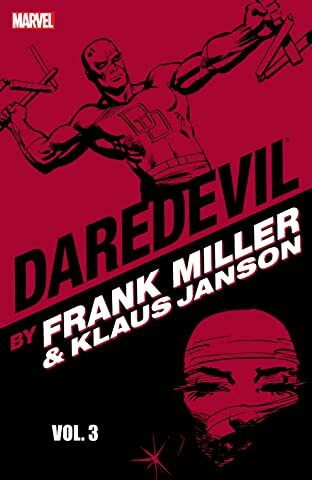 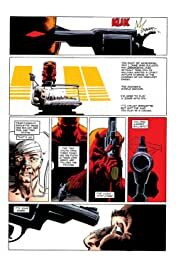 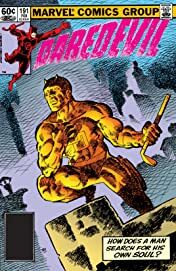 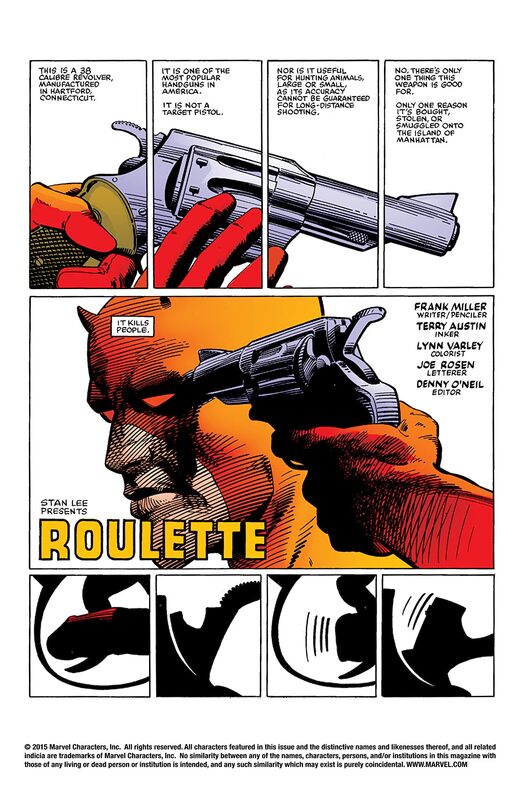 Daredevil plays a little game of Russian Roulette with a hospitalized Bullseye. Has DD finally gone too far in his quest for vengeance? 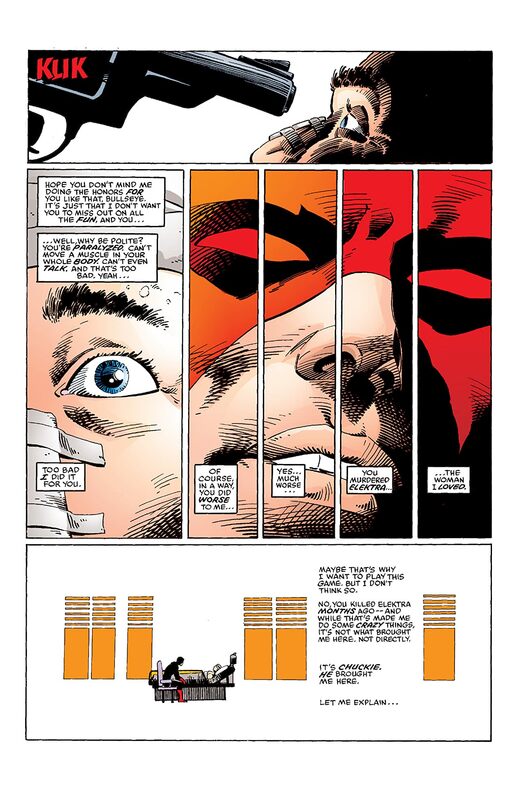 Matt Murdock is a changed man, and not for the better.